I am so excited about Yawama of Sweden being selected to take part in these upcoming events for the festive season. These events will take place in locations that breath history, art, culture and design. These are all markets focusing on sustainable design and promoting upcoming design and brands. So here are some possibilities for you to do some purpose Christmas shopping. Gothenburg, À la London, 23-25 November at auktionsverket is a market where you can find the latest and greatest in design, art and fashion from the hottest upcoming designers. The market aims to support small, creative businesses. Their moto-Think big, shop small! Stockholm Designmarknad Stockholm Creativity is one of this markets strengths, and here many start-ups go from idea to reality. This event will take place between the between the 8th and 9th of December at Färgfabriken. Paris, Contremarques” is a unique and temporary Christmas select store that will take place from Dec 12th to 16th highlighting brands’ commitment to build a better world. During these five days, Contremarques will take place in the prestigious Galerie Kogan in Paris, 3rd arrondissement. It will be a living experience for visitors to meet and share around new purpose brands. A great first day at FORMEX with a number of buyers, press and influencers showing interest in our hand knit and crochet toys and accessories and some new customers to add to our retailers list (Thank you for chosing Yawama of Sweden). Anna came to style and fine tune the stand which she designed and her sister Clara also came to help marketing the brand and meet our visitors. Anna and Clara are also the designers behind our toys. We look forward to meeting you at Formex stand B16:27 or at Maison Objet in the kids and family hall E at stand E 108. Welcome! I grew up in Zambia in a privileged family. I ate 3 meals a day, I had the opportunity to study and I had good health care despite living in a developing country. I believe that these are basic human rights. We all have dreams sometimes big, sometimes small. My dream has always been to address poverty. Not with temporary solutions, not with handouts but to make a long-term impact by development through entrepreneurship. Yawama of Sweden wants to give women the opportunity to rise above poverty. Together with our partner in Zambia- Little Ndaba we embarked on a long and challenging task. Our goal was to create commercial toys made by women in remote areas in Zambia. Toys that not only meet the quality and design expectations for the European market but produced with sustainable organic cotton sourced in Africa. One of the many challenges has been to maintain a constant supply of organic cotton from Tanzania which has proved costly in a price competitive market. Organic cotton in Southern Africa is a scarce and pricy commodity. After numerous attempts and discussions we are sad to say that we have chosen NOT to proceed with the organic cotton. Economic Empowerment of women continues to be our primary focus! Please take note that our cotton although non-organic continues to be OEKO certified and therefore fills all requirements for child safety. Welcome to our new and updated website. January and February just flew right by with Yawama of Sweden positioning ourselves as a distributor. It has been lots of hard work and we have had to look at new ways of marketing. In the online store, we can easily tell stories about each character and we wanted to make sure that our creatures in stores would still carry the descriptions – so new labels had to be made. We decided to go with a new warmer brand colour and we have made new marketing material. Exhibition material, lighting, podiums had to be considered, and of course, our lucky mascot our large elephant Insofu had to be made and dragged with me to every trade fair. What an exciting time with trade fairs in both Stockholm and Holland and numerous visits to toys shops, museums, interior stores and gift stores. We are so glad to be enriched not only by this new marketing experience but by all the new friends we have made and the new stores that are now carrying our brand. Our creatures can now be found at the following stores in Sweden. We will soon also be in Germany and in Holland and have negotiations underway in so many other exciting stores! Christmas just around the corner and the women at little Ndaba have been working so hard to complete our Christmas orders which includes our brand new crocheted collection. Not exactly Santas’ toy factory up in the north but a smaller version of it with women spread over Zambia with their knitting needles and crocheting hooks. We are so excited about working with a new group of extremely motivated women contracted to work specifically with a small part of our new collection. These women are based in Chillilabombwe (which is 434km from Lusaka a good 7-8 hour bus ride). The group was incredibly excited about being given the opportunity to work on one particular piece of clothing- a pair of dungarees for one of our new toys. So the deadline was set for shipment and the women worked hard before the deadline to make sure the shorts were good and ready. The shorts were boxed and ready for the trip to Lusaka. Initially the women had missed the bus going from Chililabombwe so they jumped on a bus to Kitwe (2 hours away from Chililabombe) to try and catch another bus travelling through to Lusaka… (I think it says something for their commitment!) 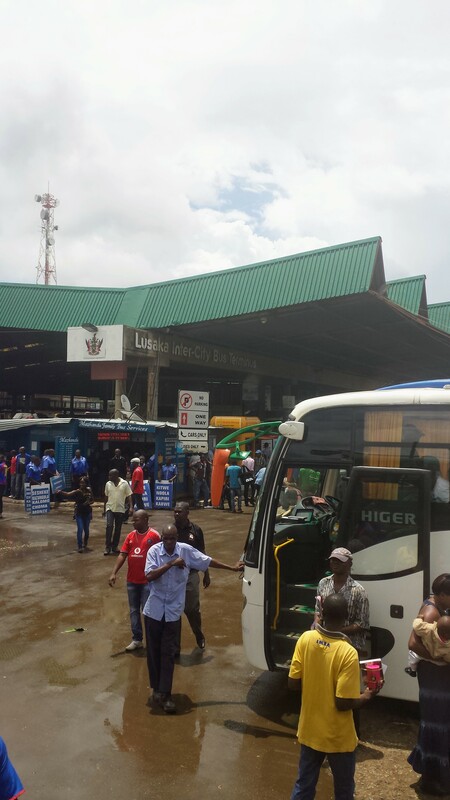 but then no one (bus diver/station master etc) could find the box of shorts when they finally got to Lusaka. 4 days later after much rummaging through bags and boxes the shorts were located in the depths of Lusaka inter-city bus terminal with the help of a very sweet bus driver called Mr Daka. Luckily too they all passed the quality screening and the shorts actually fit the toy! (take note when working from such remote locations there is always a chance that things might not work out as we would expect them too. 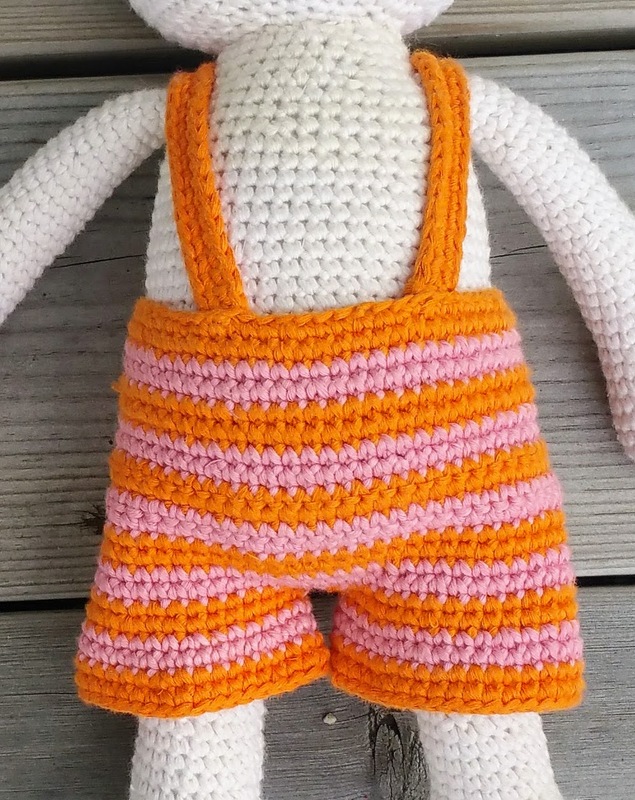 These adorable shorts are now on their way to Sweden, a few days behind the toys that will be wearing them. I just cant wait to show you all our new designs soon!